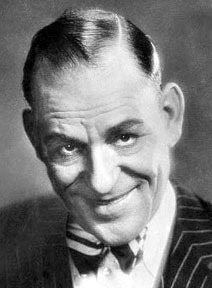 Grew to legendary status as a stage and motion picture figure of the 1910's, 20's, and 30's. 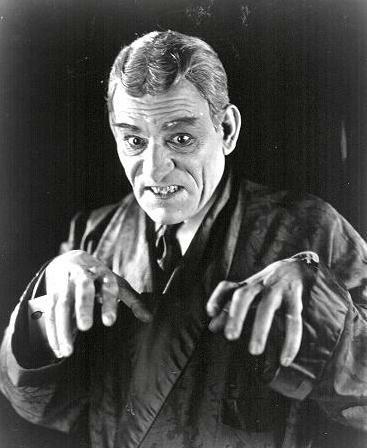 integrated them into his varied and challenging acting roles. 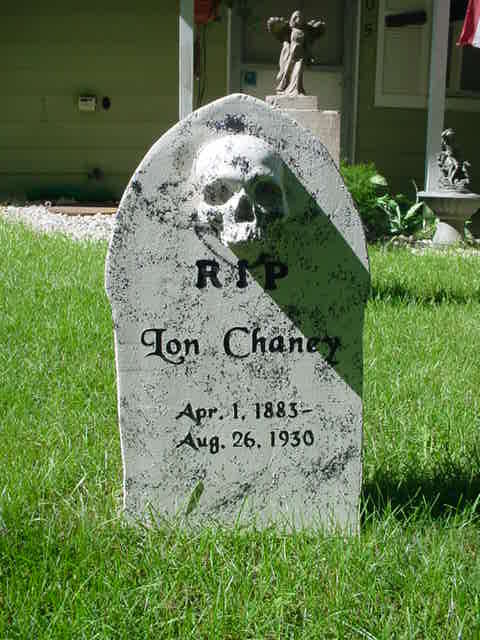 Father of Lon Chaney, Jr. His crypt does not have a marker.